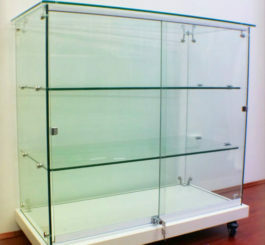 At Norton Shop fittings, we’re a team with over 25 years’ experience in helping retailers and store-owners fit out their shops, offering a range of display cabinets for Sydney shops of all sizes and industries. 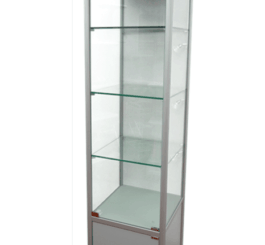 Since we have been in operation for more than 10 years, we have become renowned for our quality service and expert knowledge of display cabinets. 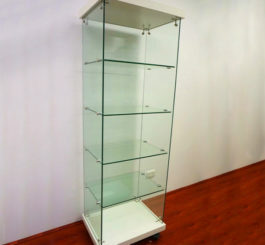 Liverpool, Fairfield, Chester Hill, Cabramatta and Villawood residents rely on Norton Shop fittings for all their shop supplies and display cabinets. 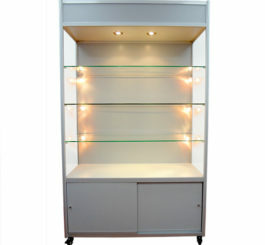 Display cabinets are a mainstay in a range of retail industries, and it’s no wonder why. 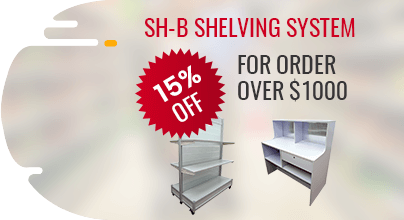 Whether you’re selling jewelry, electronics, antique collectables – or just about anything else! 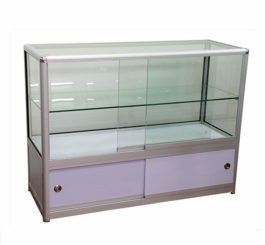 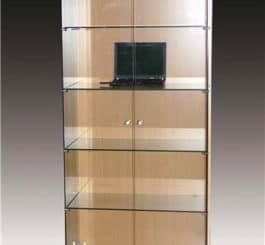 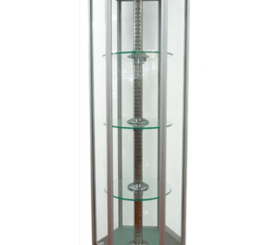 - glass display cabinets help you showcase your wares without compromising on security. 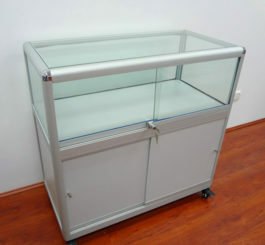 Fitting out a major retailer and fitting out a small store often calls for a completely different approach to glass cabinets. 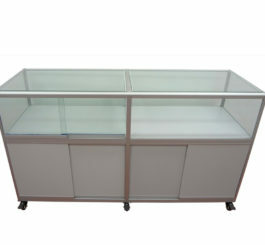 At Sydney’s Norton Shop fittings, our display cabinets include upright standing models, low “shop counter” models, hexagonal cabinets and much more! 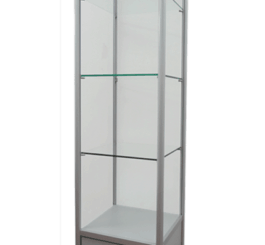 We guarantee you won’t be disappointed with our large range of display cabinets, which come in various colours, styles and sizes. 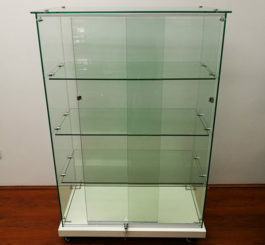 So, if you need good quality display cabinets in Bankstown, Cabramatta, Chester Hill, Fairfield, Liverpool, Villawood or any other surrounding Sydney suburb, call Norton Shop fittings today on (02) 9738 8880.